Welcome to World Snow Day by Ski Resorts of Serbia. 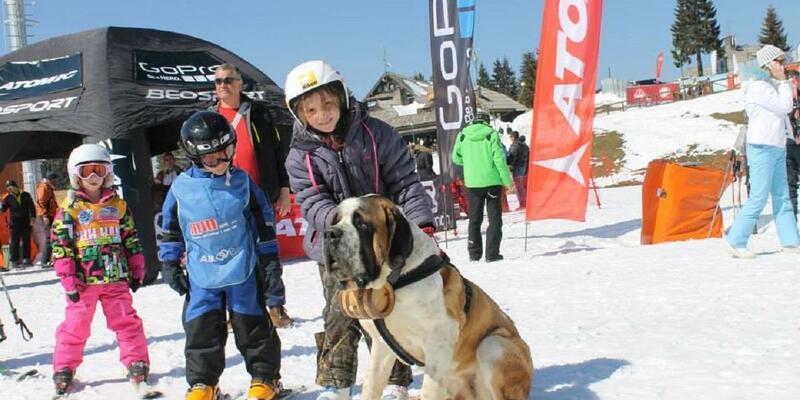 Ski Resorts of Serbia is the owners and proprietor of Kopaonik, Tornik and Stara Planina. Our facilities are all designed to be a paradise for kids so parents do not need to worry. To celebrate World Snow Day 2019 all children visiting the resort on this day will receive 50% off full day and half day lift passes. The event is open to all families so come and join us for World Snow Day!